The 2019 Toyota RAV4 is ready for adventure. This crossover is putting drivers first with its intuitive performance technology. 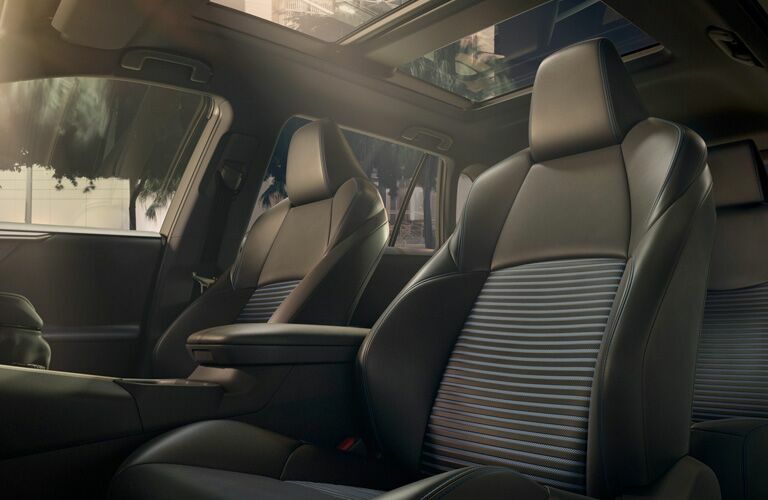 Drivers and their passengers will enjoy the interior features as they journey through the countryside or on the highways into the city. Let’s take a look at some of this model’s features to give you a clearer idea of what it can do. 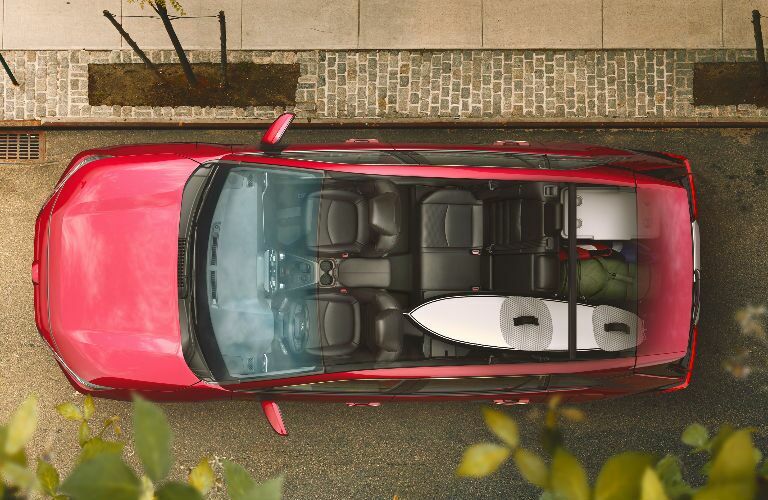 The RAV4 has several trim levels to choose from for your driving needs. 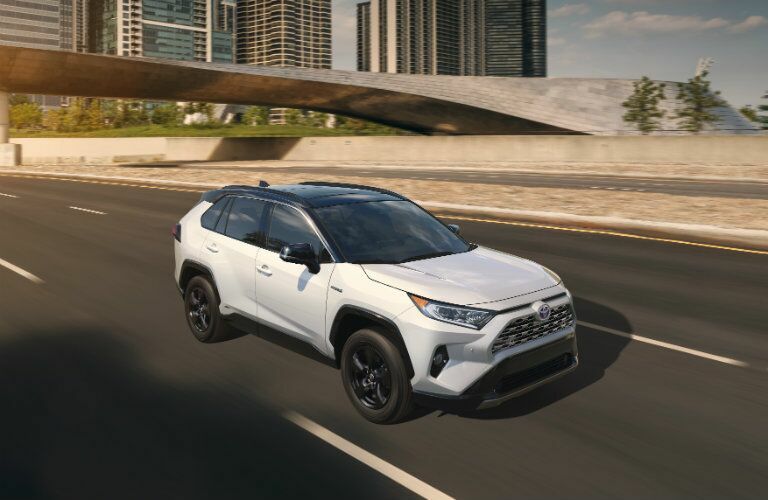 If you are looking for more power and luxurious technology, the 2019 Toyota RAV4 Adventure or Premium are excellent choices. The Toyota RAV4 has available All-Wheel Drive and comes standard with the Toyota Safety Sense™ 2.0 (TSS 2.0) to give you more ways to control your vehicle in less than favorable conditions. There are more features to learn about. Let’s take a look at some of the key features of the 2019 Toyota RAV4. 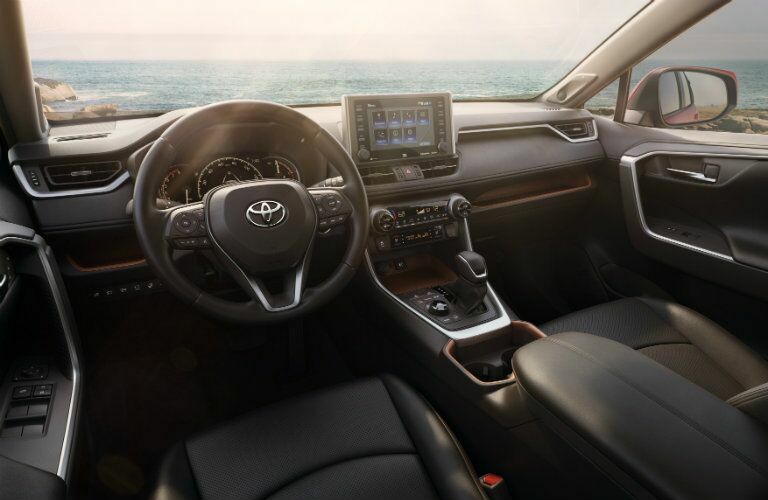 When you step into a 2019 Toyota RAV4, you are welcomed by its spacious interior with its many forward-thinking features. Come down to our dealership today to get a more hands-on experience with this vehicle. Here are some of the features you’ll find inside. We hope we answered all of your questions about the 2019 Toyota RAV4. If you would like to learn more, you can check out our online inventory, schedule a test drive with us, or visit us at Gale Toyota. We hope to see you soon.